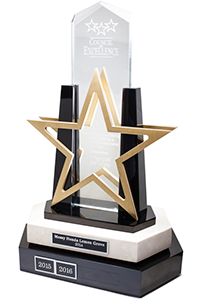 At Mossy Honda Lemon Grove, we are always working for the best deals to get you into the right Honda, that’s why we offer you specials and new deals on Honda cars, trucks, and SUVs here for you. 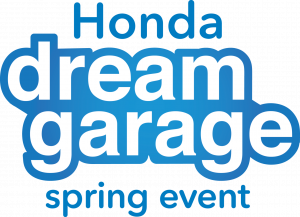 With our specials on new cars near Mission Valley, we work to keep you up to date on the best Honda deals, incentive, and rebates offered by Honda. If you are looking to trade-in your old car for a new Honda check out our trade in program near San Diego, CA! Please check out our current specials below. 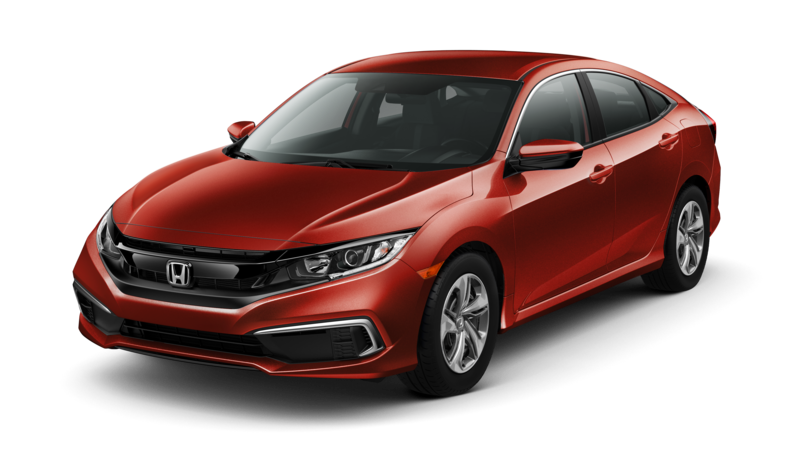 New 2019 Honda Civic LX CVT Lease for $149 per month plus tax for 36 months on approved above average credit through Honda Financial Services. $2,699 cash or trade equity due at signing. Plus government fees and taxes. $0 security deposit. Lessee responsible for maintenance, excessive wear/tear and 15¢/mile over 12,000 miles/year. No brokers, fleet or rental companies are eligible for these offers. 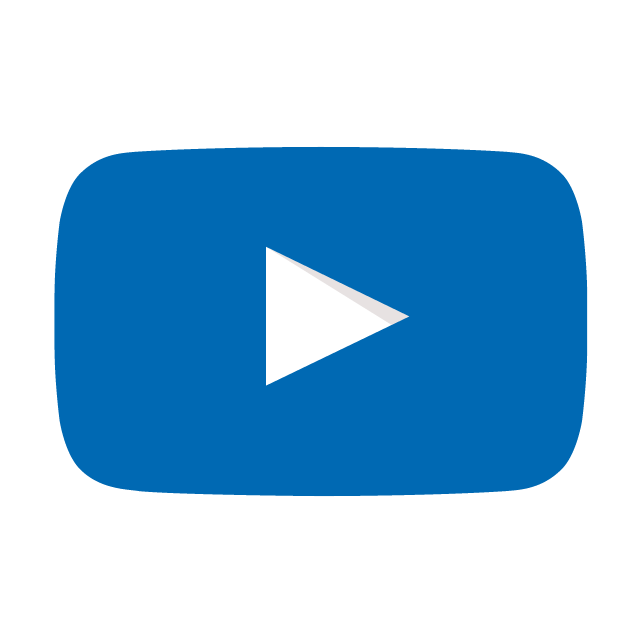 All advertised prices exclude government fees , dealer installed accessories, taxes, any finance charges, any dealer document processing charge, any electronic filing charge, and any emission testing charge. Ends 4/30/2019. New 2019 Honda Accord LX CVT Lease for $199 per month plus tax for 36 months on approved above average credit through Honda Financial Services. $2,699 cash or trade equity due at signing. Plus government fees and taxes. $0 security deposit. Lessee responsible for maintenance, excessive wear/tear and 15¢/mile over 12,000 miles/year. No brokers, fleet or rental companies are eligible for these offers. All advertised prices exclude government fees ,dealer installed accessories, taxes, any finance charges, any dealer document processing charge, any electronic filing charge, and any emission testing charge. Ends 4/30/2019. 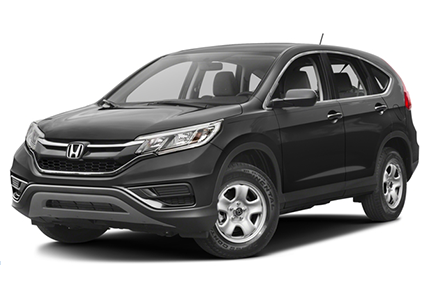 New 2019 Honda HR-V Sport 2WD Lease for $219 per month plus tax for 36 months on approved above average credit through Honda Financial Services. $2,699 cash or trade equity due at signing. Plus government fees and taxes. $0 security deposit. Lessee responsible for maintenance, excessive wear/tear and 15¢/mile over 12,000 miles/year. No brokers, fleet or rental companies are eligible for these offers. All advertised prices exclude government fees, any dealer installed accessories, taxes, any finance charges, any dealer document processing charge, any electronic filing charge, and any emission testing charge. Ends 4/30/2019. 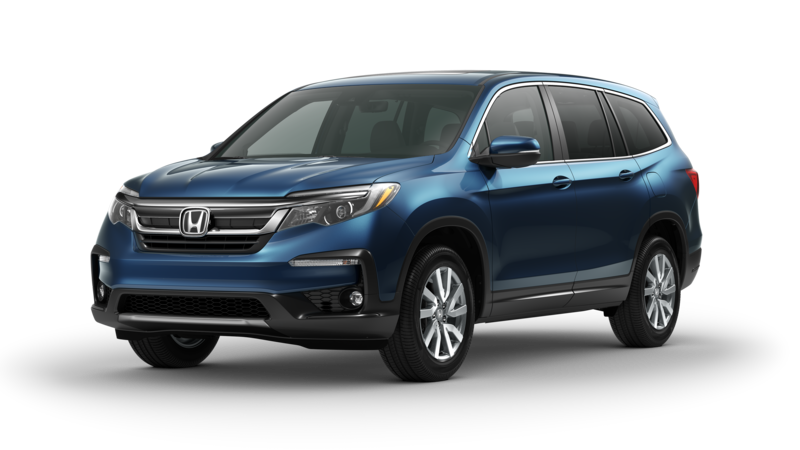 New 2019 Honda CR-V LX 2wd Lease for $219 per month plus tax for 36 months on approved above average credit through Honda Financial Services. $2,699 cash or trade equity due at signing. Plus government fees and taxes. $0 security deposit. Lessee responsible for maintenance, excessive wear/tear and 20¢/mile over 12,000 miles/year. No brokers, fleet or rental companies are eligible for these offers. 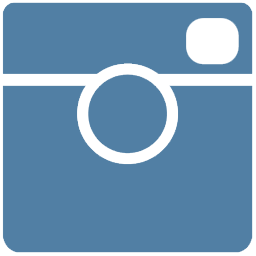 All advertised prices exclude government fees, any dealer installed accessories, taxes, any finance charges, any dealer document processing charge, any electronic filing charge, and any emission testing charge. Ends 4/30/2019. 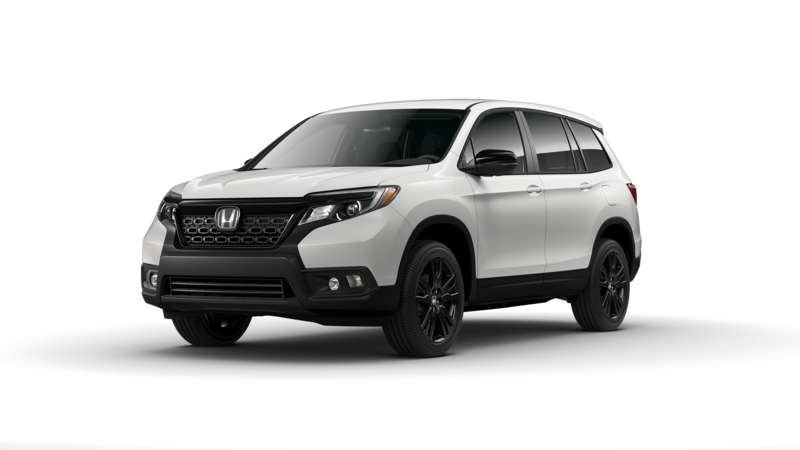 New 2019 Honda Passport Sport 2WD Lease for $299 per month plus tax for 36 months on approved above average credit through Mission Federal Credit Union. $2,699 cash or trade equity due at signing. Plus government fees and taxes. $0 security deposit. Lessee responsible for maintenance, excessive wear/tear and 15¢/mile over 12,000 miles/year. No brokers, fleet or rental companies are eligible for these offers. All advertised prices exclude government fees, any dealer installed accessories, taxes, any finance charges, any dealer document processing charge, any electronic filing charge, and any emission testing charge. Ends 4/30/2019. 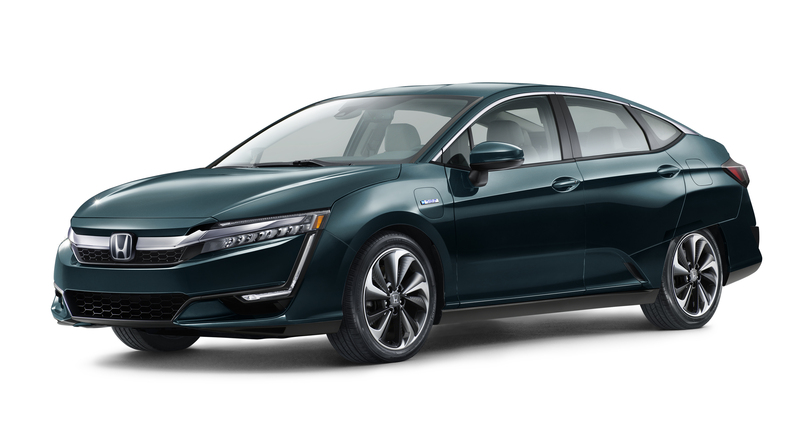 New 2019 Honda Clarity PHEV Lease for $299 per month plus tax for 36 months on approved above average credit through Honda Financial Services. $2,699 cash or trade equity due at signing. Plus government fees and taxes. $0 security deposit. Lessee responsible for maintenance, excessive wear/tear and 15¢/mile over 12,000 miles/year. No brokers, fleet or rental companies are eligible for these offers. All advertised prices exclude government fees, any dealer installed accessories, taxes, any finance charges, any dealer document processing charge, any electronic filing charge, and any emission testing charge. Ends 4/30/2019. New 2019 Honda Pilot EX-L 2WD. Lease for $329 per month plus tax for 39 months on approved above average credit through Mission Federal Credit Union. New Members must reside, or work in San Diego County. $2,699 cash or trade equity due at signing. Plus government fees and taxes. $0 security deposit. Lessee responsible for maintenance, excessive wear/tear and 20¢/mile over 12,000 miles/year. No brokers, fleet or rental companies are eligible for these offers. All advertised prices exclude government fees, any dealer installed accessories, taxes, any finance charges, any dealer document processing charge, any electronic filing charge, and any emission testing charge. Ends 4/30/2019.